A unique, state-of-the-art sports facility has been officially launched at Sunderland College by respected strength and conditioning coach Martin Nugent. 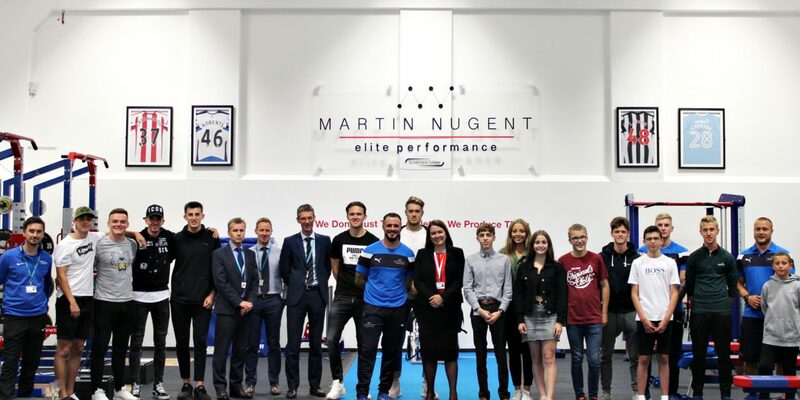 Martin Nugent Elite Performance is now open at Sunderland College’s Bede Campus on Durham Road, alongside the College’s multi-million pound Sports Academy. This impressive facility, in partnership with Sunderland College, provides elite strength and conditioning training with bespoke equipment and the latest screening technology. Sports students at the College will be able to use the gym and access coaching by NSCA accredited coaches. 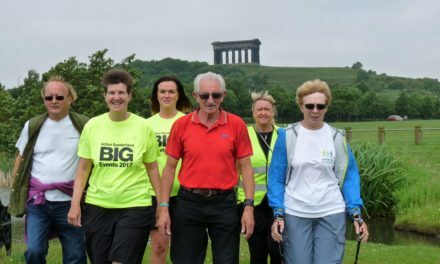 It will also be open to elite athletes and the general public. Martin said: “It’s an extremely exciting time for both Martin Nugent Elite Performance and Sunderland College with the opening of this unique facility. It is one of only a handful of elite performance facilities in the North. 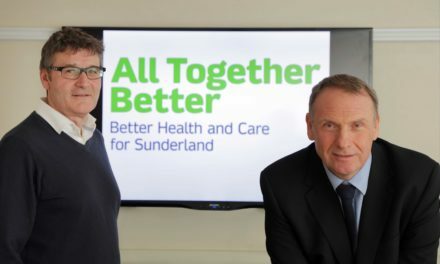 “Sport Development Centre students and staff at Sunderland College will have access to our facility, for both athletic development and education. They will also have the opportunity to work alongside some of the UK’s best young talented athletes. The majority of equipment has been custom-built and imported from America in order to reflect an American-style sports university gym. John Rushworth, Faculty Director for Sports, Health and Wellbeing at Sunderland College, said: “This is an exciting and innovate partnership between Sunderland College and Martin Nugent Elite Performance, creating an elite strength and conditioning facility through Martin Nugent and his superb team of industry experts.